Manufacturer of a wide range of products which include asphalt and wet mix dual plant, road construction machinery, wet mix macadam plants, wet mix plants and wet mixing plants. It Comes with Asian Make Burner. We offer Road Construction Machinery to our clients. The product is known for flawless performance, high tensile strength and longer working life. 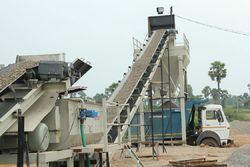 We as a company provide the best quality Wet Mix Macadam Plants to our suppliers. 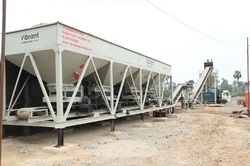 By keeping track with the market development, we are offering optimum quality Wet Mix Plants. 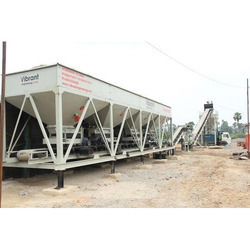 By keeping track with the market development, we are offering optimum quality Wet Mixing Plants.